Kerala Police Introduce new Virtual-Q Coupon system for Mandala Makaravilakku 2012 (Makara Jyothi) for 2012. Now you have easily Book throw online and take easy Makara Vilaku Dharishnam. The booking system will start registration on first week October 2012. The new website will be lanched by kerala Government police this is provide easy Dharishnam for Makara Jyothi. 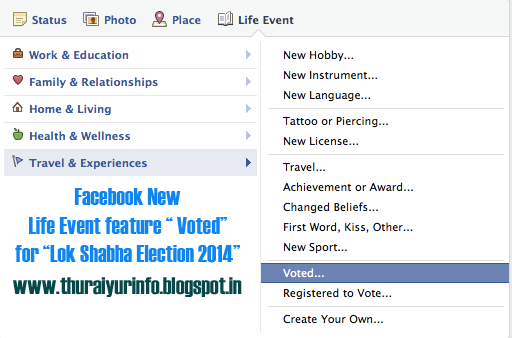 Candidate can register via online with proper Photography and Address in given Official Website. Sabarimala Virtual-Q online Booking : www.sabarimalaq.com ( Starts on Oct 2012).